This year’s 2018 vulnerability report tells us about the numbers of children who are growing up in England with vulnerability and risks that could affect their lives, wellbeing and life chances. We find that there are over 2 million children in England living in families with substantial complex needs, and that of these 1.6 million children have no established, recognised form of additional support. In addition there are multiple other forms of vulnerability, risk and need. We show the latest data on 70 aggregate groups that we will use to monitor trends, consider aggregate levels of need and frame our work to hear the views of children and young people. The overview report provides a summary of the underlying data and analysis, which is set out in more detail in four technical reports. A set of slides summarises conversations with young people about the framework. 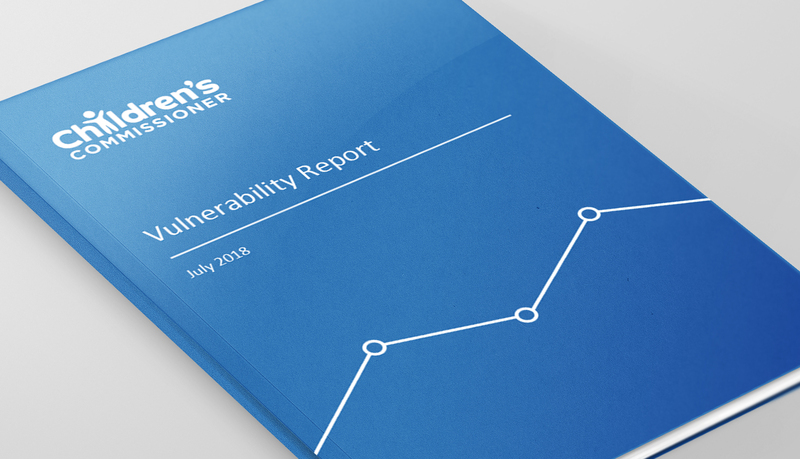 You can also see below some of the reports from last year with more discussion of some of the issues in measuring and defining vulnerability.